GREAT INVESTMENT OPPORTUNITY! BRICK SINGLE FAMILY HOME. 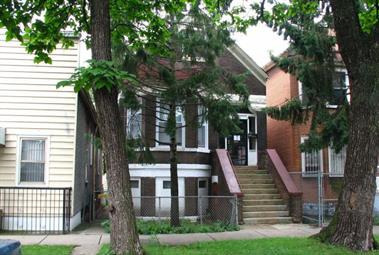 HOME HAS NICE HARDWOOD FLOORS ON MAIN LEVEL AND EAT-IN KITCHEN AS-IS CONDITION, NO SURVEY, NO TAX PRORATION AND OR CREDIT. CASH OFFERS ONLY. VACANT EASY TO SHOW.